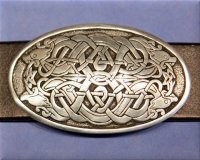 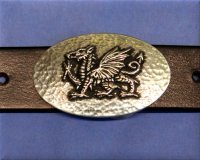 We have been providing buckles cast by St. Justin, a caster out of Cornwall for over two decades as a complement to our belts. 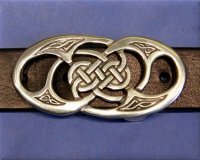 The buckles fit either an 1 1/2" or 1 1/8" strap depending on the style. 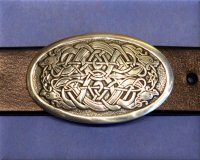 We make an array of straps, embossed or plain, to go with these attractive buckles. 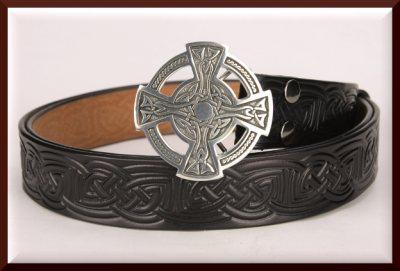 Our straps come in lengths up to approximately 50". 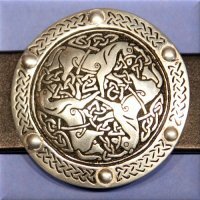 If you have need of anything longer, please contact us. 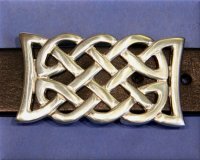 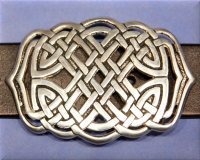 Celtic Cross Buckle 1 1/2"
Mermaid's Purse Buckle 1 1/2"
Stone Dragon Buckle 1 1/2"
Celtic Knot Buckle 1 1/8"
Twisted Loop Buckle 1 1/8"
Welsh Dragon Buckle 1 1/8"